Windows Registry Fix is a handy, easy, fast, and up-to-date way to increase your computer's performance by scanning and fixing system registry. Meet this safe and reliable way to search and delete various registry problems like wrong pathes, invalid shortcuts, erroneous and obsolete data. Qweas is providing links to Windows Registry Fix 3.0 as a courtesy, and makes no representations regarding Windows Registry Fix or any other applications or any information related thereto. Any questions, complaints or claims regarding this application Windows Registry Fix 3.0 must be directed to the appropriate software vendor. 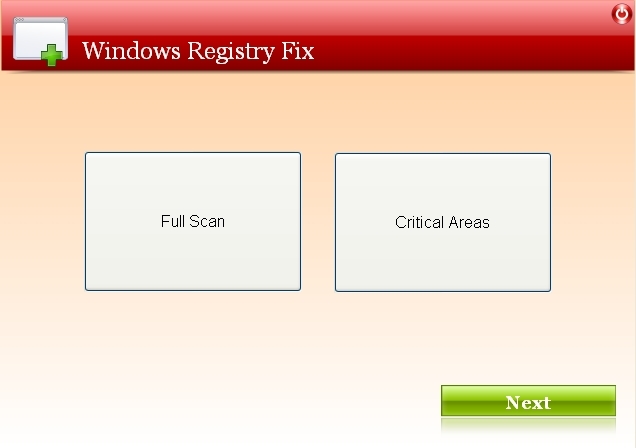 You may click the publisher link of Windows Registry Fix on the top of this page to get more details about the vendor.